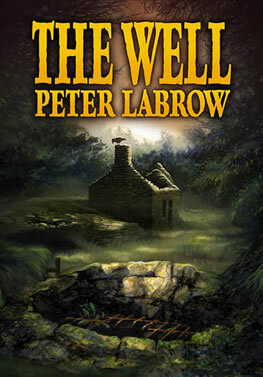 If you are a book reviewer, journalist or blogger who wishes to read and review The Well in your publication or on your website I’ll be happy to provide a free review copy (either paper or Kindle). You must be writing for an established publication/website. Simply send me a link to the website on which the review will ultimately appear, along with your contact details. Your e-mail address must match that of the cited publication/website and I would need to see that you are an established/active reviewer (for example, you could send me links to other reviews of similar books).